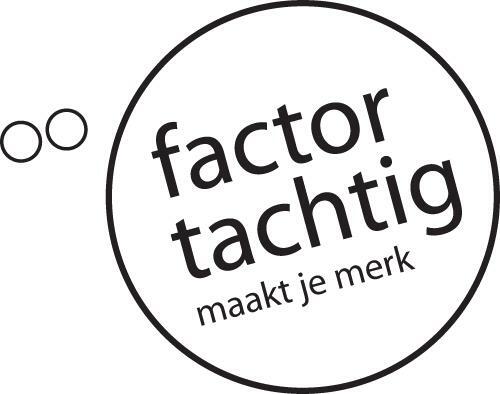 At Factor Tachtig we believe in connecting people to your brand. We enthusiastically create recognizable and inspiring online and offline campaigns. By using content and design in clever ways, your company's communication will be hugely effective. We gladly offer our knowledge of, and innovative ideas about, online media to help strengthen your brand. What can we do for you?